Patrol officers from the New Castle County Division of Police are currently searching for 13-year-old Hailey Blair missing from the community of The Meadows at Wilton. (New Castle, Del. 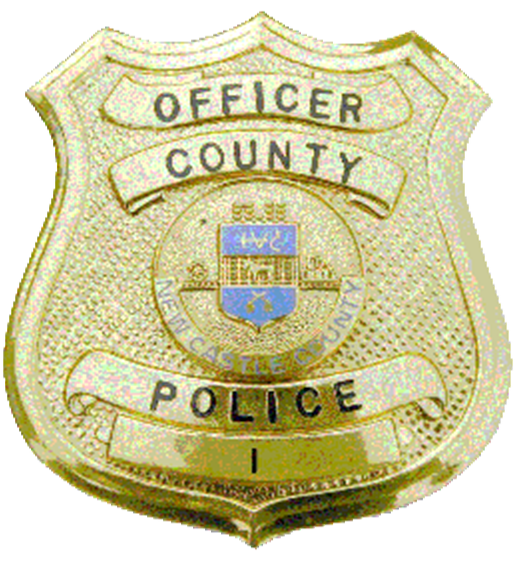 19720) Today (Sept 11) New Castle County Division of Police Patrol Officers were dispatched to the unit block of Old Forge Road in the community of The Meadows at Wilton for the report of a missing person. Upon arrival, the officers spoke with family members. They learned that 13-year-old Hailey Blair left the residence and made statements that caused a concern for her welfare. Hailey Blair is a white female, 5’01” tall with brown hair and brown eyes. She left the residence on foot. Anyone with information on the whereabouts of Hailey Blair is asked to please contact New Castle County Police by dialing (302) 573-2800 or visit our website at http://www.NCCPD.com.